Feeling too much heat? Your house and outdoor areas are probably not optimized to regulate heat enough. Here are some steps you could do to take heat down a notch while also driving down electricity costs. Yes, it’s clichéd, but trees are your best friends if you want shade! If ever you’re going to grow some plants, make sure you’re not just owning them for a displaying purpose. Plants provide you with enough shade against the sun, especially if you position them by west-facing areas. These are where the sun is usually strongest. Also, make sure you’re planting the right types of greenery. You can take deciduous trees that are native in the Philippines, as your primary shade providers. Trees such as Molave, Bani, Narra, and Banaba provide great shade during the summer. As for vines such as a Bleeding Heart plant, you can plant them in no less than six inches away from your house. Actual Photo of Master’s Bedroom for Bamboo House. Design and Build by D&D. Ceiling fans are more cost-efficient in beating the heat. This means they use less power, as compared to the air conditioner. Commonly, ceiling fans consume less than 1/10th the wattage of ACs. Now, knowing how the Philippine heat can be harsh, sometimes ceiling fans are not enough. Interestingly, you can partner it with an air conditioner and get cooler temperature in the room. You can get more cooling power but with lesser energy consumption. So, make sure to buy a good ceiling fan that will stand the test of the Philippines Summer’s heat. Always remember, warm air rises! A house especially in the Philippines should have moderated temperature through proper air movement. You have to make sure fresh air gets in and stale air gets out. 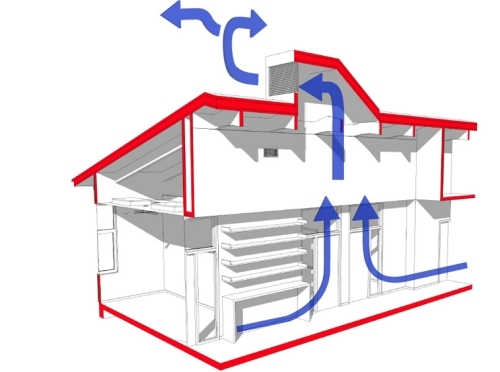 If you are just about to build your own home, make sure you discuss proper airflow with your architect. This way, you wouldn’t need to always depend on air conditioners. Meanwhile, if you notice you’re having trouble with your house’s air flow, you can still do something about it. If you have a bathroom fan, you can turn it on for appropriate ventilation. Ceiling fans and table fans also help regulate airflow. 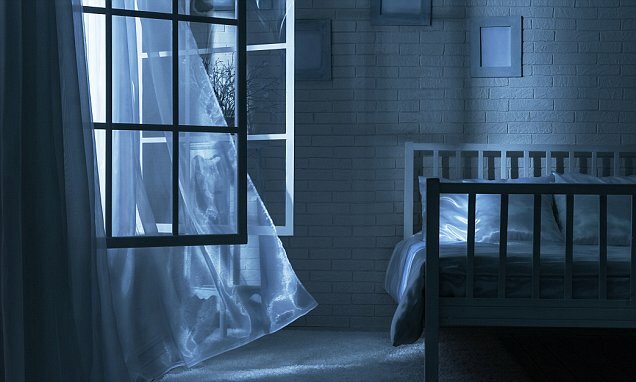 This means you should open your windows and doors at night for a while to let out stagnant air. Make sure you do this especially to the rooms upstairs, where heat usually rises. In addition, this works perfectly for households who are trying to cut electricity costs. Flushing indoor air doesn’t need the work of an A/C. Refrain from leaving your gadgets and appliances (internet routers, television sets, laptops, etc.) operating until morning. They, too, are sources of unnecessary heat. Specifically, for smartphones, charge them instead a few hours before you sleep. Be disciplined enough to make this a habit and in no time, you’ll be having a cooler room and smaller energy bills. 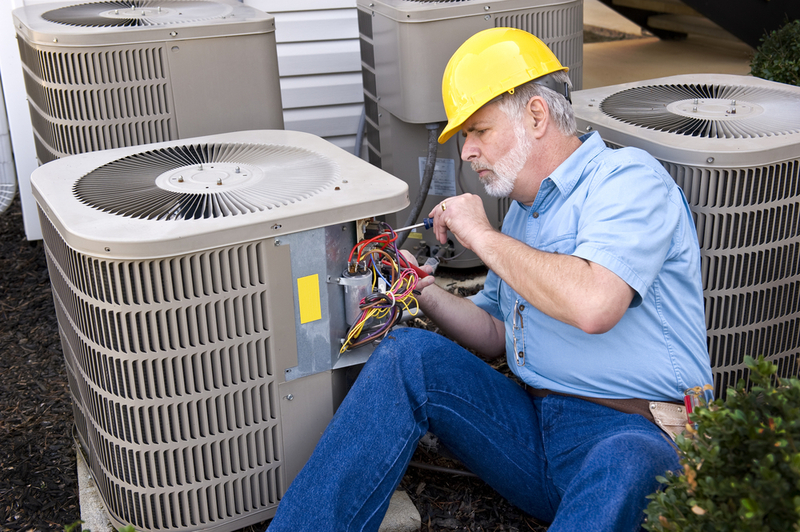 Photo of repairman doing air conditioning unit maintenance. Do you know how to use an air conditioner properly? You can set your AC to 25°C to only turn it on when needed, instead of operating all the time. Another tip to follow is turning off the air conditioner at night. Temperature usually drops at later evenings, so you could just open your windows to get fresh air. Furthermore, take care of your air conditioner’s exterior parts. Ensure the rear parts are not blocked by foliage. Have it checked periodically by an expert, as ignored problems will deteriorate its performance especially during hotter days where it has to work harder. If you have a huge household and use a couple of air conditioners, consider installing an all-encompassing HVAC system instead of individual units. Let us help you build a cool home for your family even in the warmest of summers. Drop us a note to consult us about your home building projects.